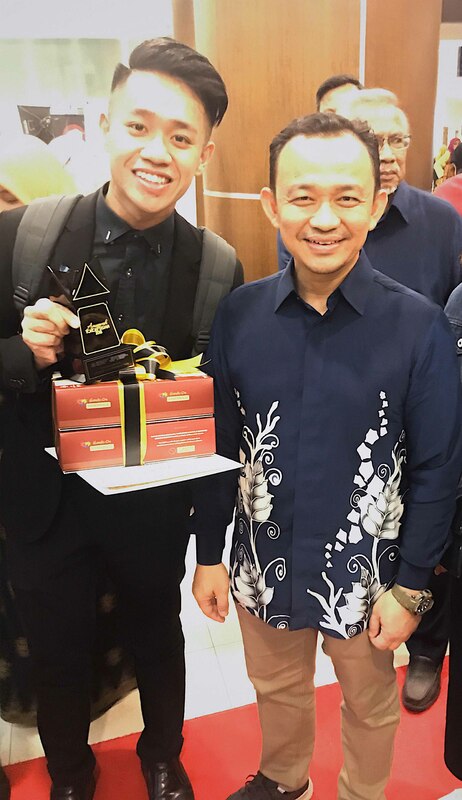 UTAR was made proud by Lee Kong Chian Faculty of Engineering and Science (LKC FES) student, Lim Chin Hui when he won the award “Penghargaan Khas Ketua Pengarah Pendidikan Tinggi” at Majlis Anugerah Tokoh Siswa 2018 on 30 March 2019 at Universiti Sains Islam Malaysia. Attending the event from UTAR were Vice President for Student Development and Alumni Relations Prof Dr Choong Chee Keong, Head of Department of Student Affairs (DSA) Loh Nyuk Leung, DSA Manager Choong Yee Chin and UTAR students. 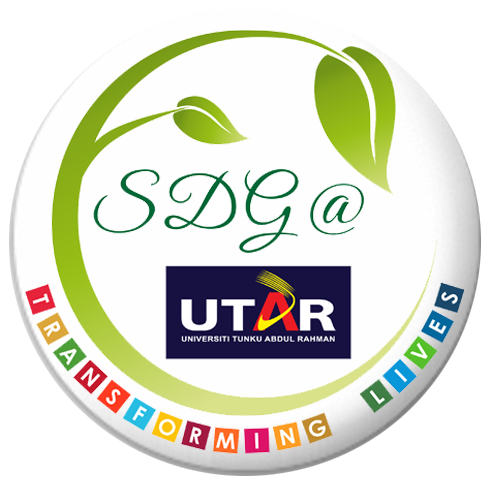 The prestigious award ceremony was held to acknowledge the leadership, talent and contribution made by university students nationwide. 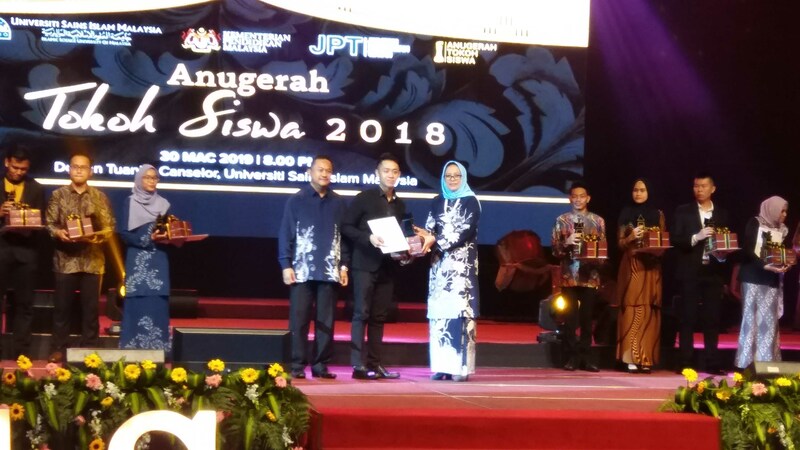 Fifteen awards were offered with the title “Tokoh Siswa Kebangsaan” as the highest award. 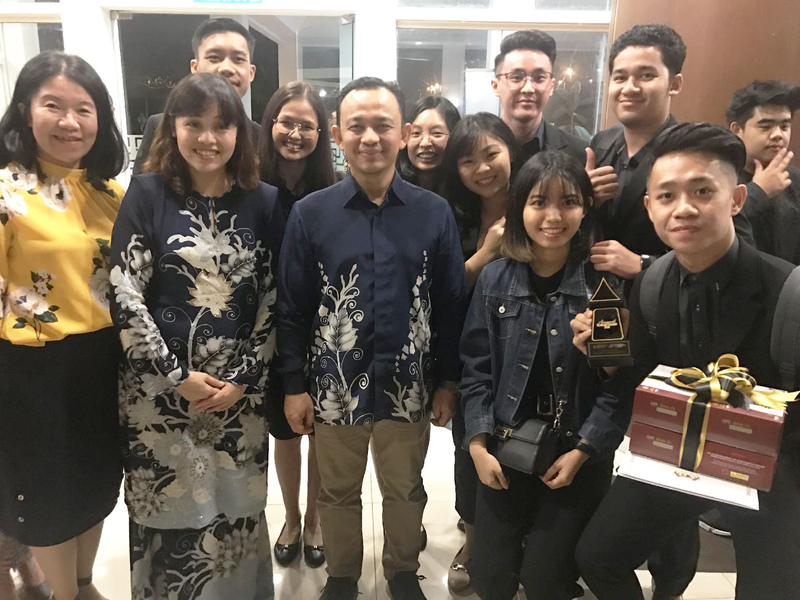 Meanwhile, the title “Penghargaan Khas Ketua Pengarah Pendidikan Tinggi” was awarded to the first, second and third place in organising international competition/event. Lim was nominated for Actuary Today 2018 which was held 7 to 10 June 2018 at UTAR Sungai Long Campus. Organised by Ministry of Education (MoE), the competition received more than 200 nominations where the nominees were evaluated by their active participation in campus including leadership, volunteerism, entrepreneurship, culture, sports and other relevant activities.